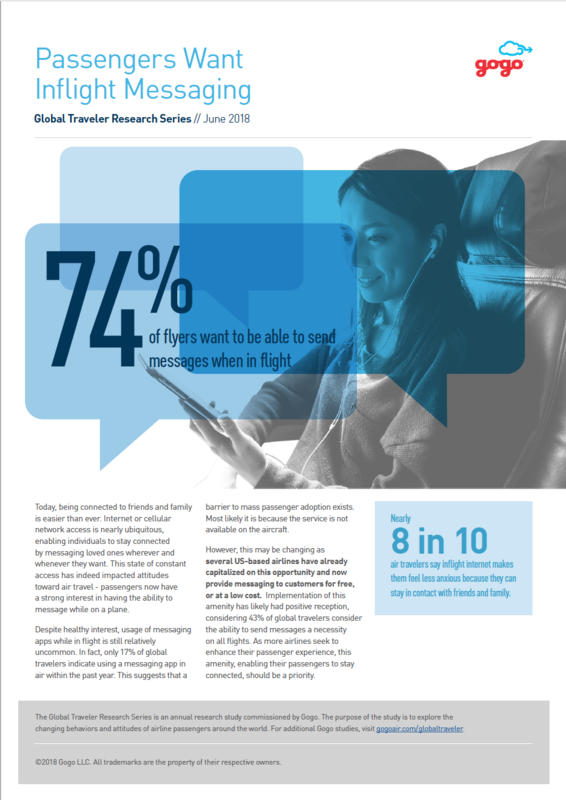 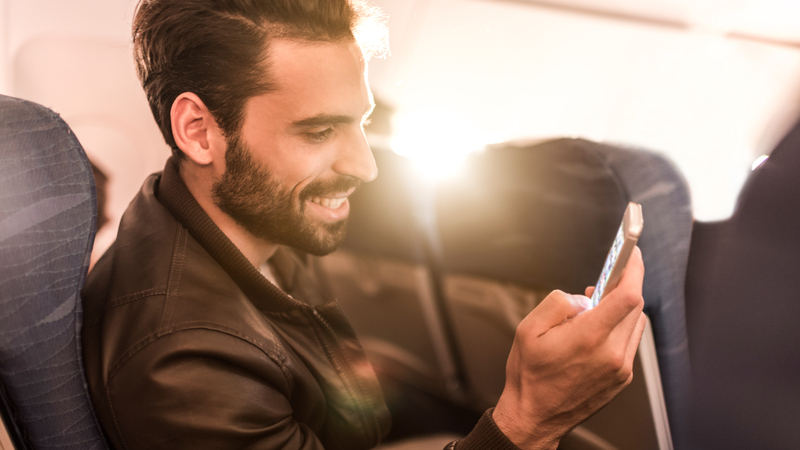 In this installment of Global Notes, we look at the connection between inflight messaging and passengers' desire to stay connected with family, friends, and work. 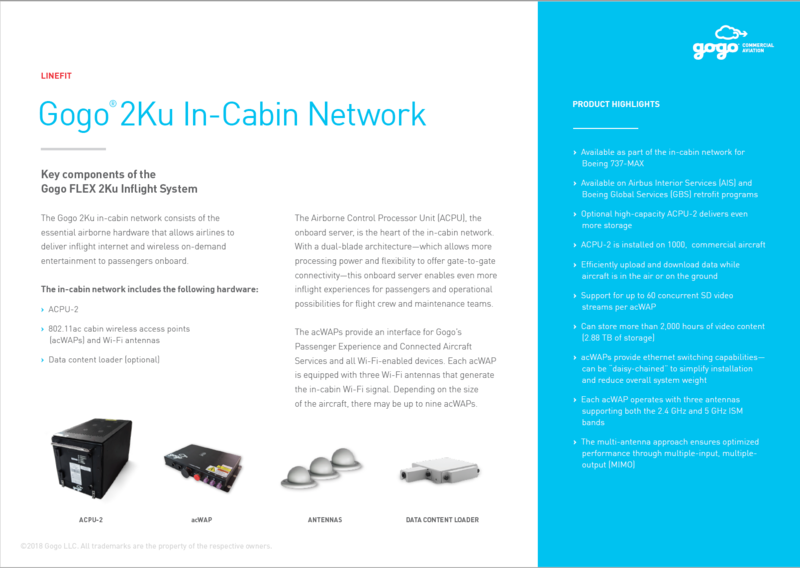 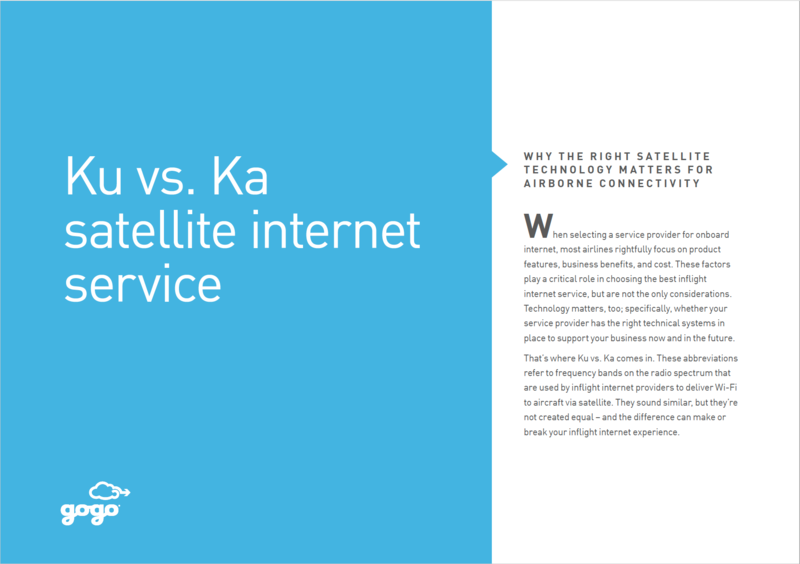 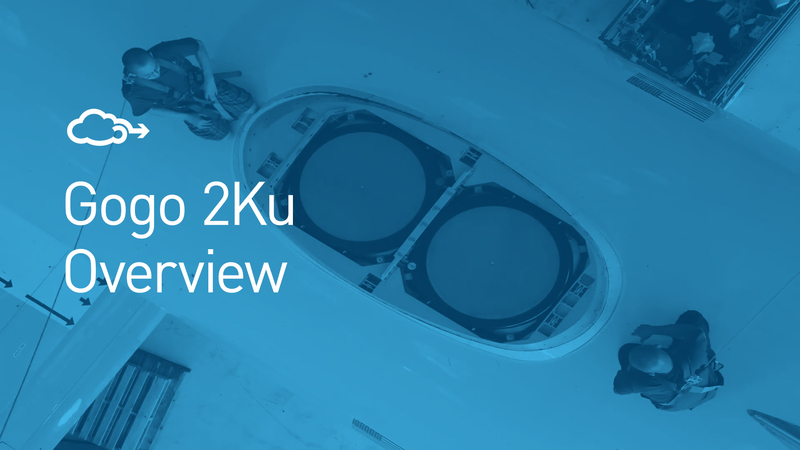 Learn why the choice of satellite technology is critical for high-performance inflight internet. 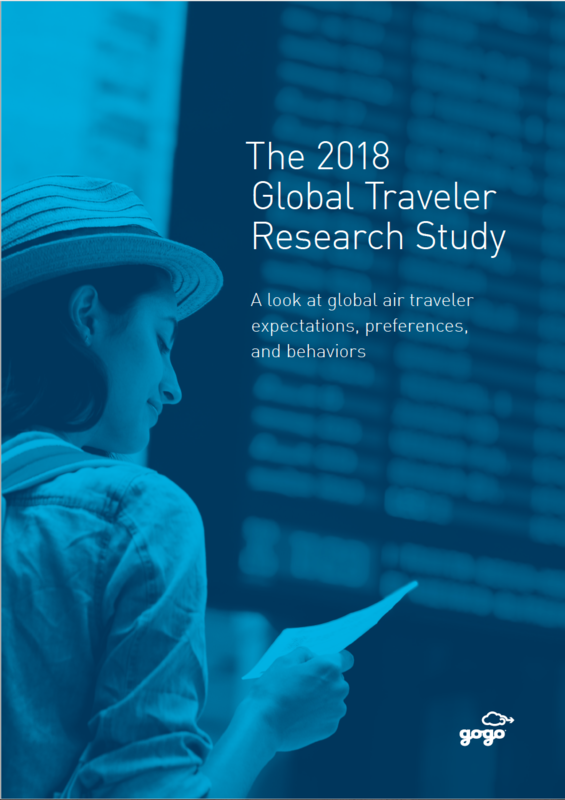 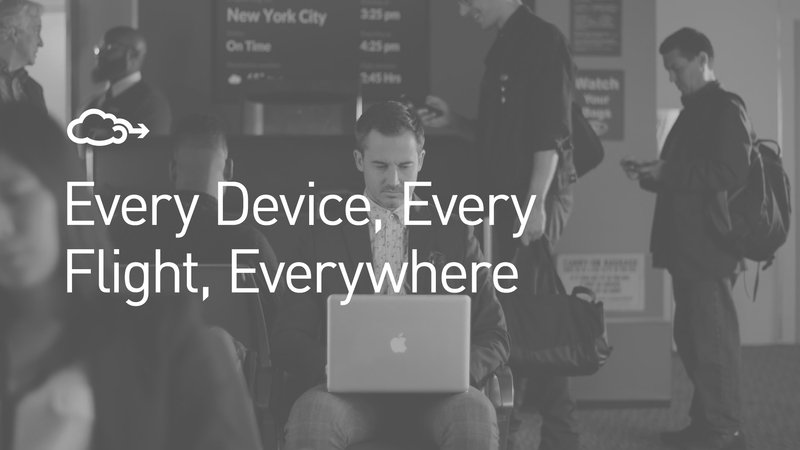 Gogo's comprehensive overview of the behaviors, preferences, and expectations of global air travelers around inflight internet.